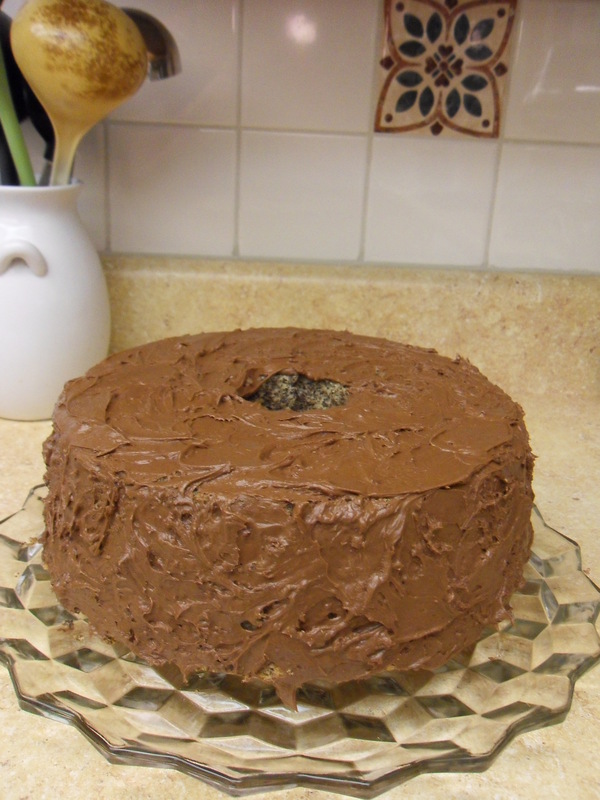 included baking a chocolate chip chiffon cake, as a suprise for mom. 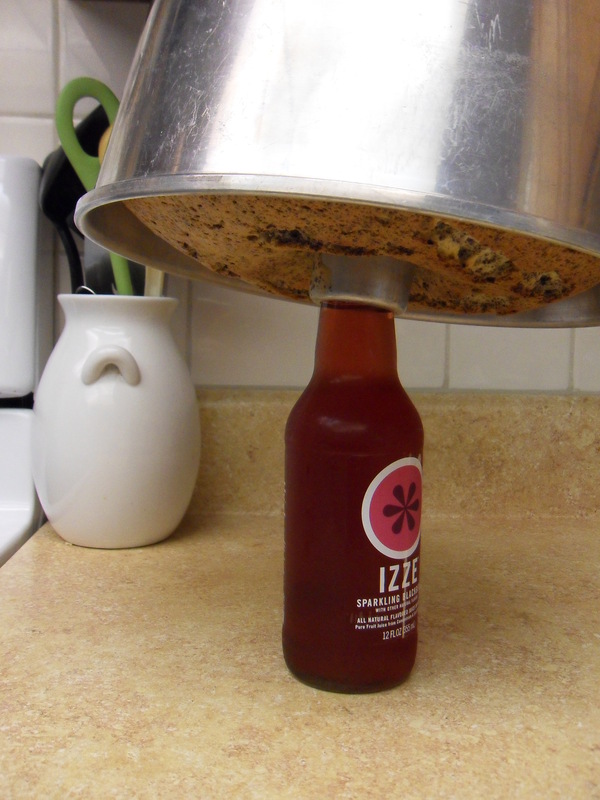 ^ an izze bottle serves another purpose: helping the cake not fall. ^ the finished product. to be enjoyed after dinner tonight. also accomplished today: finished watching his girl friday, with cary grant.